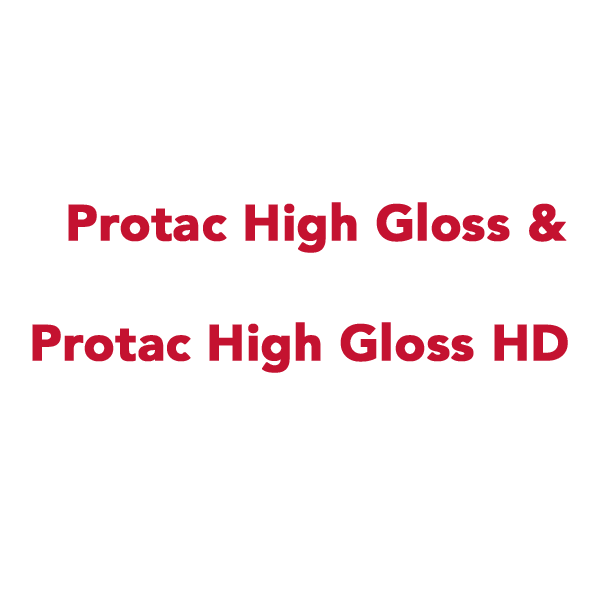 Protac High Gloss is a 4 mil (100μ) clear PET laminating film with a high gloss finish, coated on one side with a pressure sensitive, solvent acrylic adhesive that is protected by a one side siliconized PET release liner. 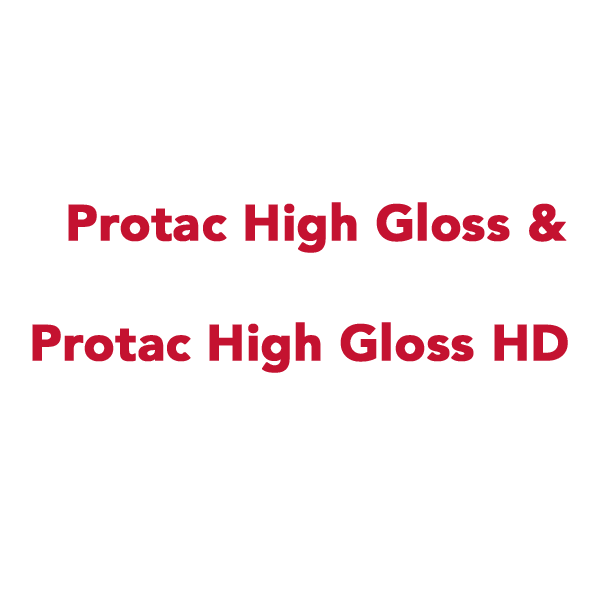 Protac High Gloss HD is a 10 mil (250μ) clear PET laminating film with a high gloss finish, coated on one side with a pressure sensitive, solvent acrylic adhesive that is protected by a PET fi lm with a single-side easy release coating. The thickness and clarity add greater depth and detail to graphics. *These films are only available in the North American market.